The internet is a difficult place in which to be understood. Two people may read the same sentence and come away thinking two entirely different things. To ensure that you get your message across to one and all, it is suggested that you use emoticons. There are almost endless variations upon the now-ubiquitous smiley face, the following short guide is intended to help people who can actually read english, and thus don't know what emoticons mean. And if, like me, you are an avid consumer of rare bird threads, you had better know how to use them. This one is really easy. It means that you are happy. And have had a good dentist. Again easy. It means that you are sad about something. Not quite as easy. Let's just say you are enigmatic, but it all depends on how the reader views the emoticon. I honestly can't believe it, I am so surprised. You have been browsing a rare bird thread for too long. You need to adjust your monitor brightness settings. You're blessed with good teeth and a great dentist, and you've just been on the Scillonian for the first time. I can't see this one getting used a lot. The badge recently came off your Leicas. You are confused. Or a muppet. Everyone's favourite. Use this when you are being deliberately rude or obstreperous - it softens the impact and helps you get away with it more often. Also useful for hinting at sarcasm or humour for people who have trouble recognising either. 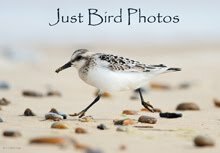 If you are a twitcher who believes you have a god-given right to see all rare birds, you could use this when talking about Needs Ore Point, East Norfolk, or North Cornwall. 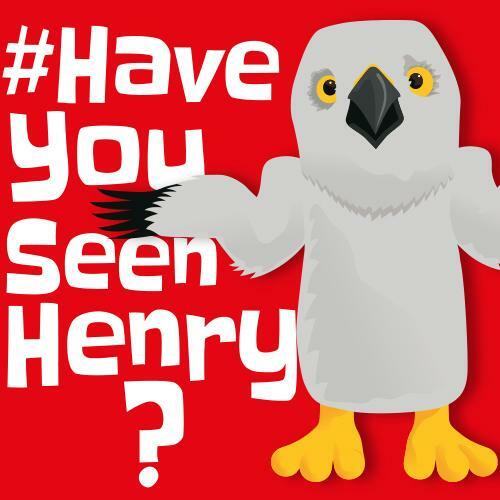 If you are a birder from Needs Ore Point, East Norfolk or North Cornwall and are using the internet to gloat about rare birds, this would be ideal. "Gosh, I could not possibly have predicted that people would start bitching about Lee Evans on this thread that has actually got nothing to do with him." What would you use here? You could use the one to indicate the use of sarcasm and frivolity. Or you could use the one instead to indicate surprise and thus increase the amount of sarcasm that you wanted to convey. But why not use both? The more emoticons you use the better people will be able to understand you. "It is a shame that I could not see the xxxxxxx bird that was shamelessly supressed by those bastards in North Cornwall , but I respect everyone's right to do as they please and accept that because I am sat behind a computer reading rare bird threads all day long I cannot see every bird that turns up . However I will exercise my right to nonetheless whinge massively in the interests of utterly ruining what might otherwise have been a sensible and mature discussion . By the way, my bins recently broke ." Just caught up on the Nutcracker thing. Birdforum Wanker Of The Year, huh? Well done! It's especially good work given that you were up against some, er, stiff competition. Can think of several absolute knobbers on there. Ooh, have I got to check out the BF Nutcracker thread? Will get right on it! Enjoyed this post. Think you've got the hang of emoticons. Sarcasm coming along nicely too. Bird forum is the best. Far better than going birding. I was really dissapointed when one moderator decided enough was enough and all the bitching was to stop, and he would block any threads that carried any malice. Who does he think he is.